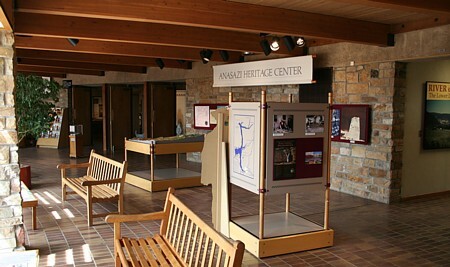 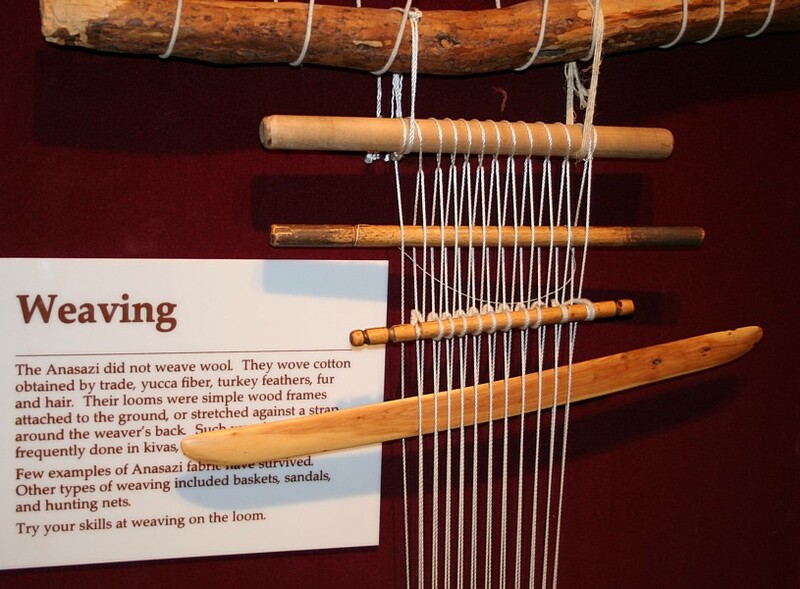 The previously named "Anasazi Heritage Center" is a premier museum, interpretation center, and archaeological laboratory and conservancy center. 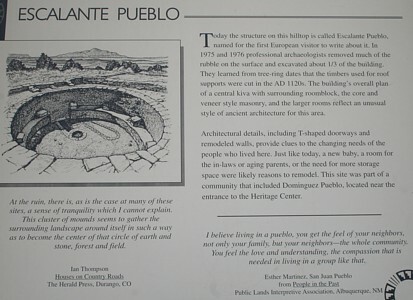 The property also preserves and protects the Escalante and Dominguez Pueblo ruins. Escalante Pueblo kiva is surrounded by a room block. 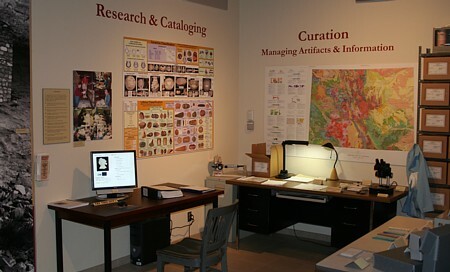 Note Mt. 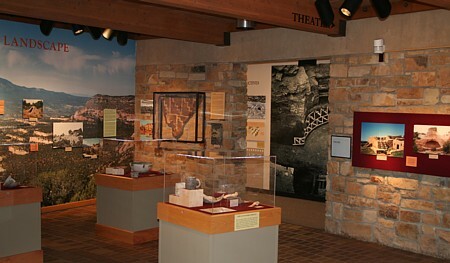 Wilson and the Rocky mountains. 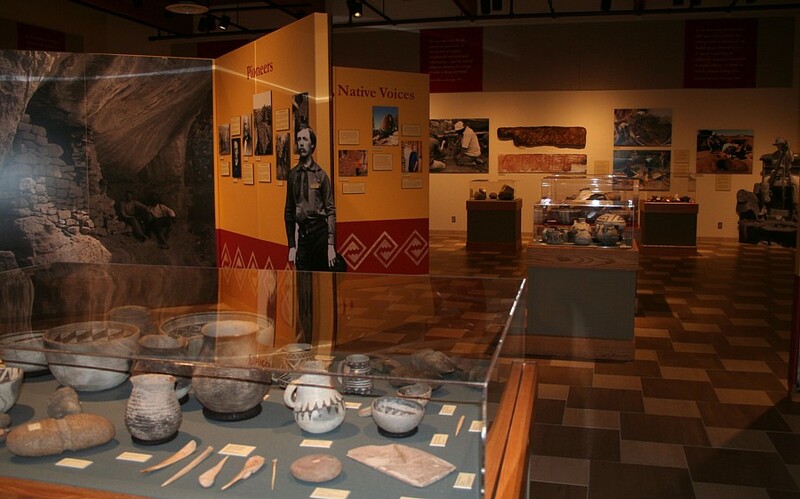 Escalante Pueblo is located on the hilltop above the museum. 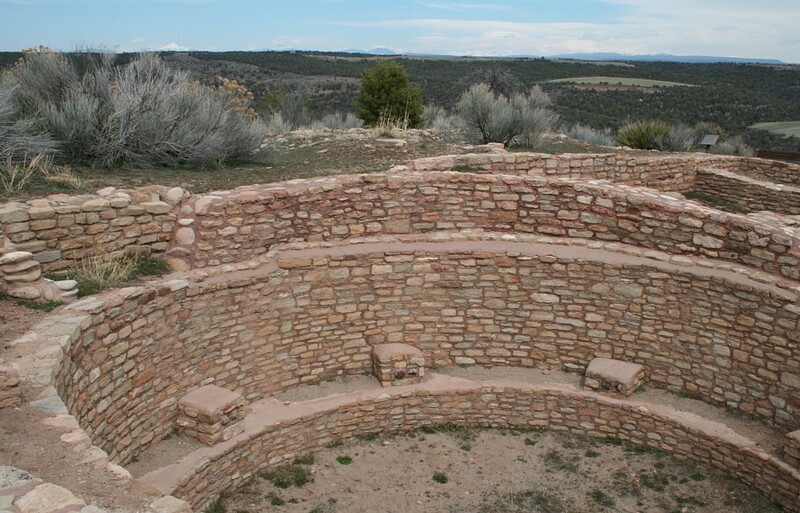 The site commands a vast viewscape. 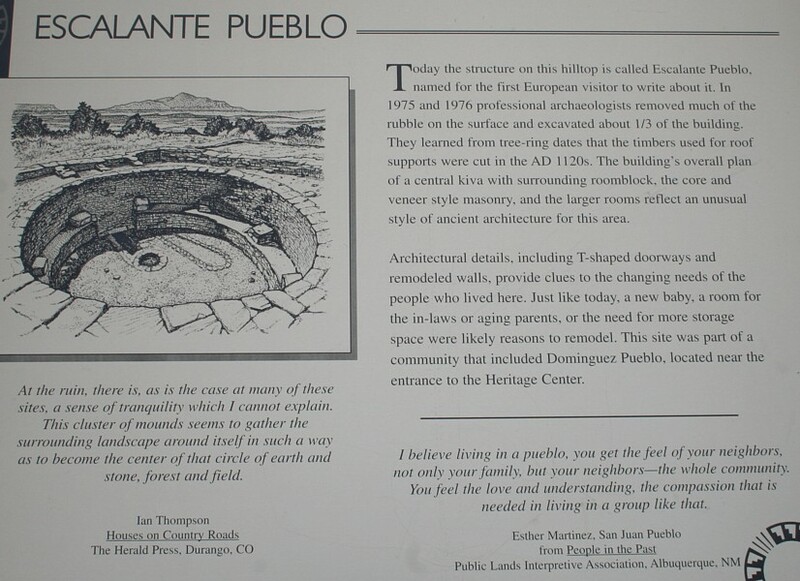 An interpretive trail leads to the hilltop and Escalante Pueblo. The Center features a theatre, a bookstore and gift shop, and the large museum. 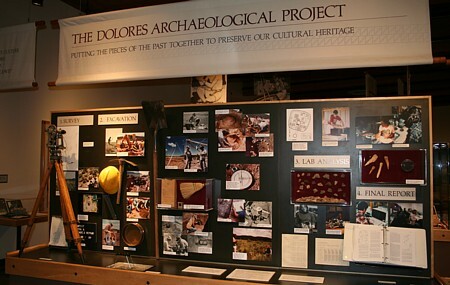 The Dolores Archaeological Project was conducted before McPhee Reservoir inundated part of the Dolores River Valley and numerous ancient village sites. 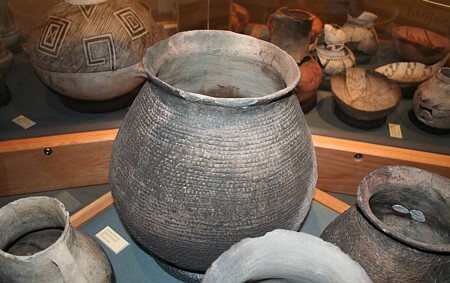 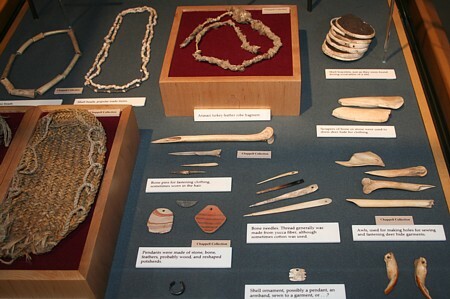 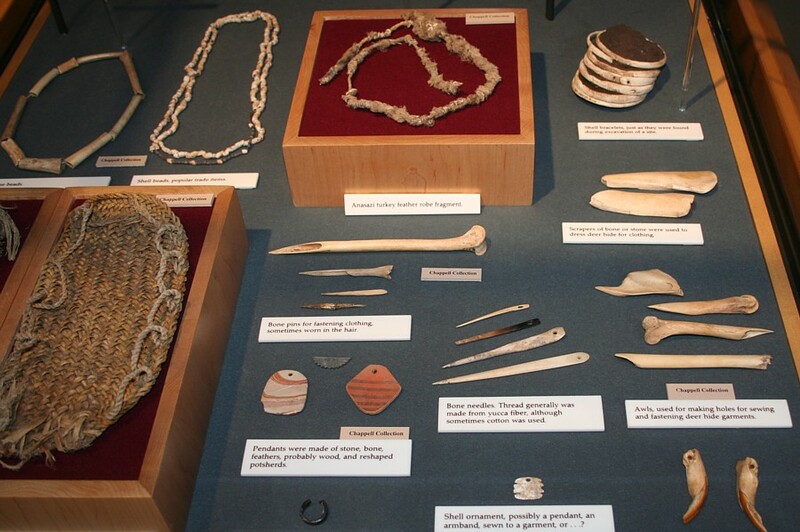 A wealth of archaeological information was obtained. 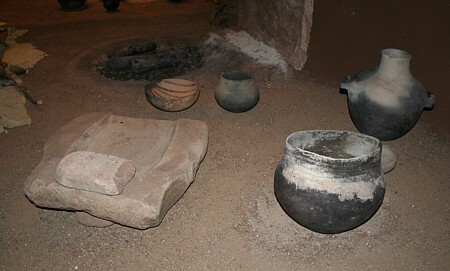 Part of the museum display recreates an excavated pithouse structure. 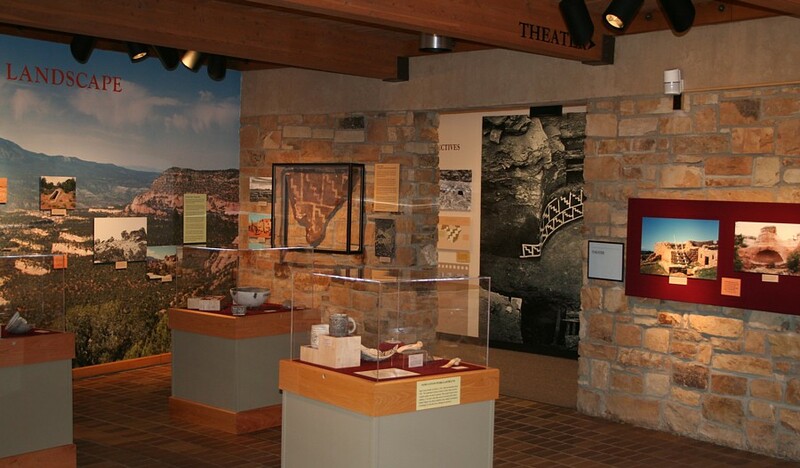 Canyons of the Ancients Visitors Center and Museum PowerPoint = 3.4 MB download. 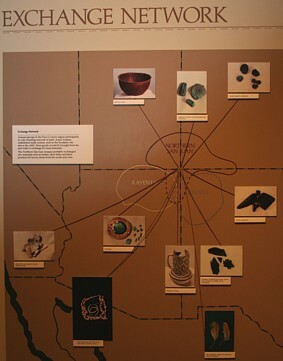 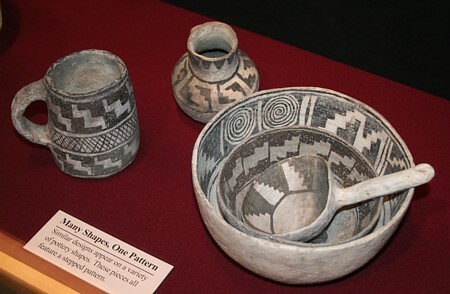 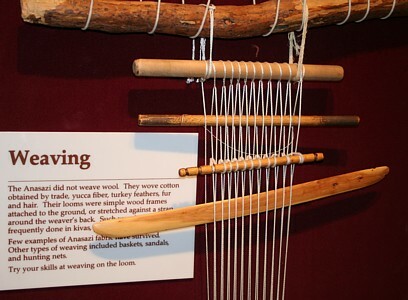 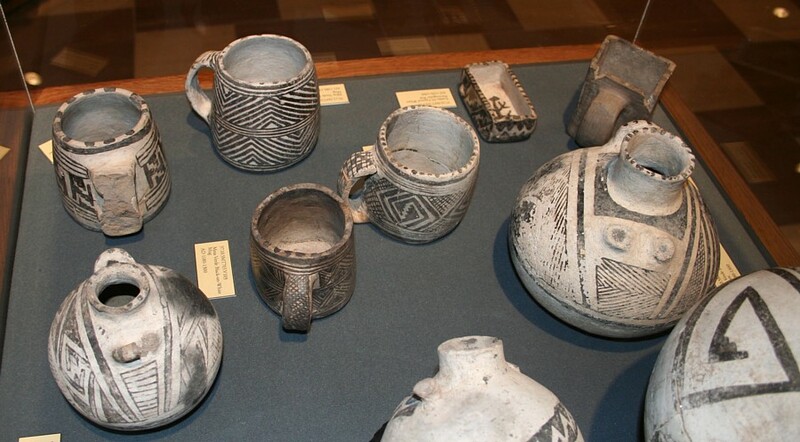 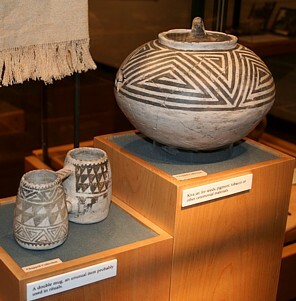 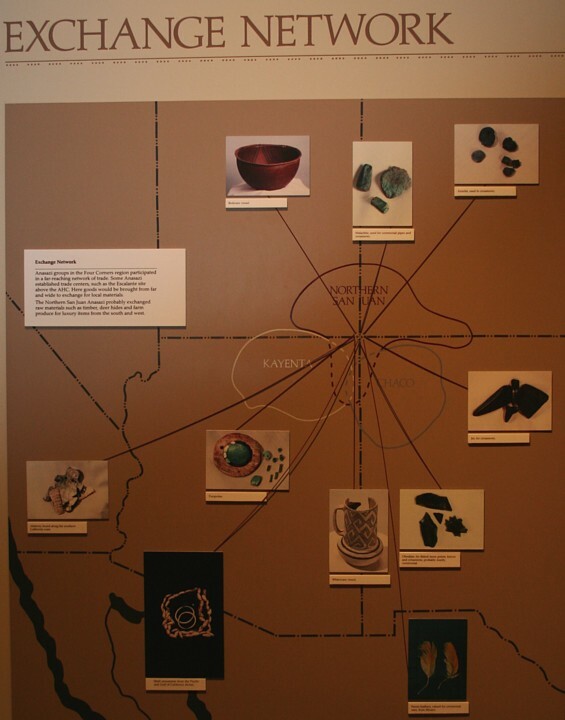 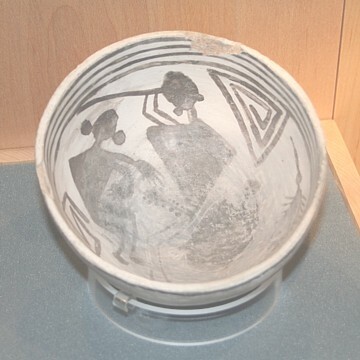 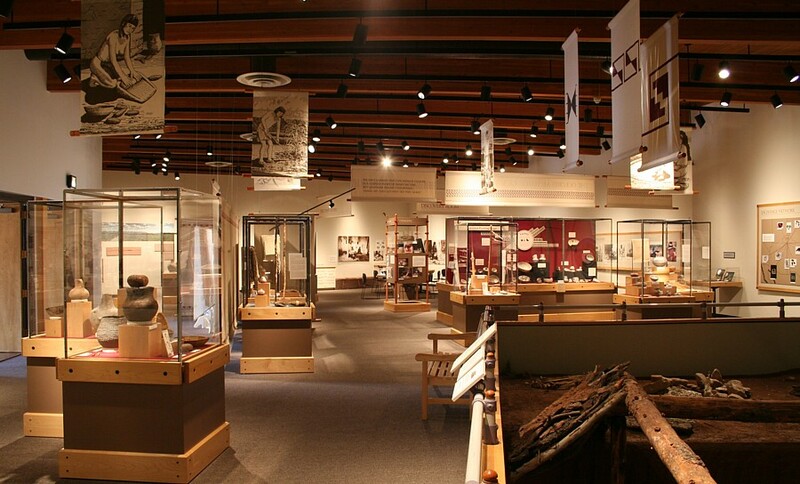 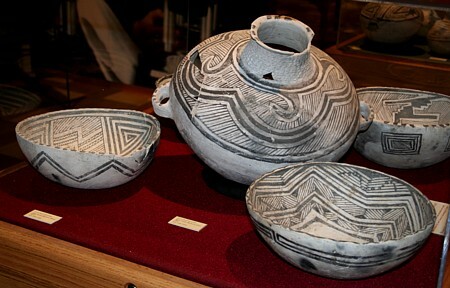 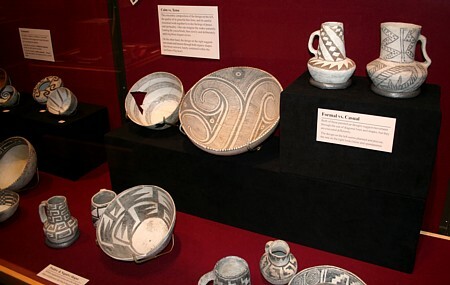 Located between Cortez and Delores, the Anasazi Heritage Center is a museum of the Ancestral Puebloan (formerly Anasazi) culture and other Native cultures in the Four Corners region and a starting point for visits to Canyons of the Ancients NM and other regional achaeological sites.